Reception is all about exploring and learning through fun experiences and play. We can't promise that your child will come home clean and tidy every day, though your child will have done lots of learning! The children's development and progress is at the heart of all we do. We start using Phonics Bug to deliver Phonics sessions in Reception and their learning is recorded in their books as well as their individual online Learning Journey, known as Tapestry. We have a free flow area, ensuring the children have access to our outdoor area at all times. 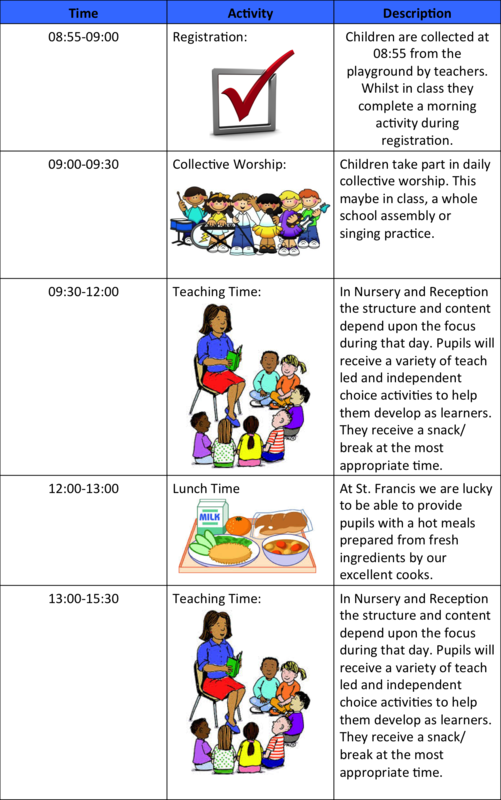 Our children learn to become more responsible and independent as the year progresses and use this area sensibly. Our High Five Values and Learning Toolkit help to embed the skills the children need as they progress into Year 1. Phonic Bug Use your login details to access phonic books and games. Phonics Play Subscribe for free to access phonic games and activities.